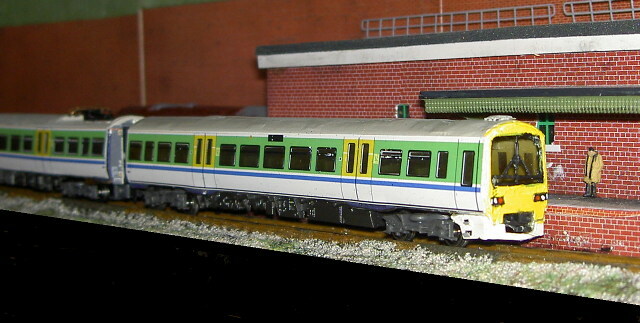 Etched brass replacement cabs, air dams and pantograph bay to fit Bachmann Farish class 170 (3 car). Comes with lighting etches to build both original and refurbished headlamps. 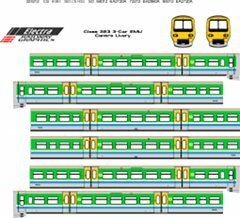 Pre-printed full body-side decals for this kit are available in a variety of liveries from Electra Railway Graphics at £14 a set.